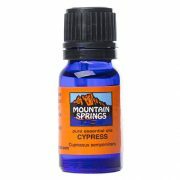 Cypress Oil 10 ml. 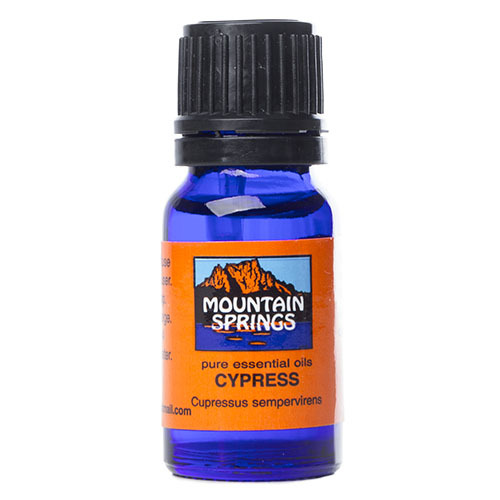 » Nevessence Inc.
Home » All Essential Oils » Search Alphabetically » C » Cypress Oil 10 ml. 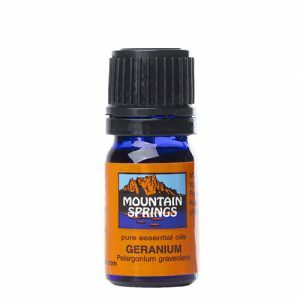 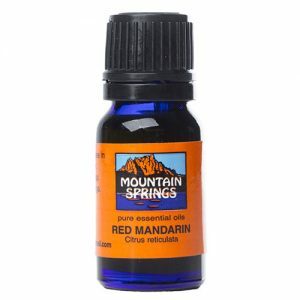 asthma, bronchitis, cellulitis, coughing, excessive perspiration, hemorrhoids, insect repellent, menopausal problems, oily skin, nervous tension, oily skin, rheumatism, stress, varicose veins, wounds.